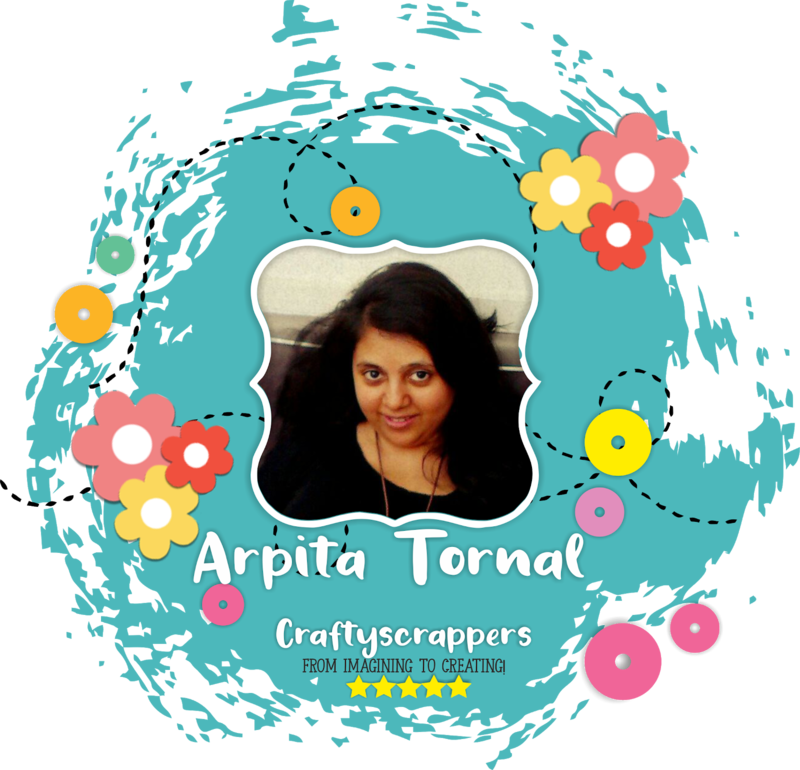 Hi this is Arpita....have been a crafter for more than 10 years,crafting for me is much more than being creative,it brings me peace and joy and also keeps me sane(LOL).Happy to share and continue this journey with all the creative minds out there. 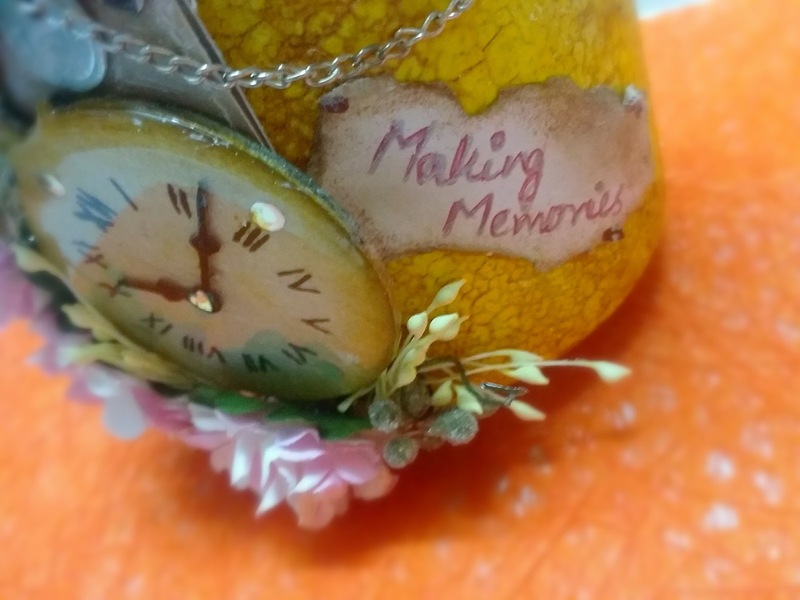 My first blog post,have been planning to blog for a while now and finally the day is here,i am super excited to be sharing this crafty experience with you guys.As this is my first post do bear with with me if i am not to the mark.So without much talking i present to you an ALTERED MASON JAR. Thank you for visiting...Hope you guys liked it.Do leave your feedback. 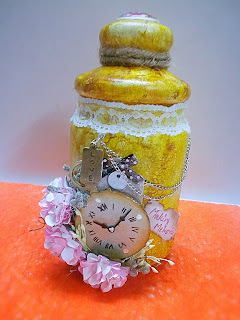 Such a lovely jar! So glad to visit your first blogspot! 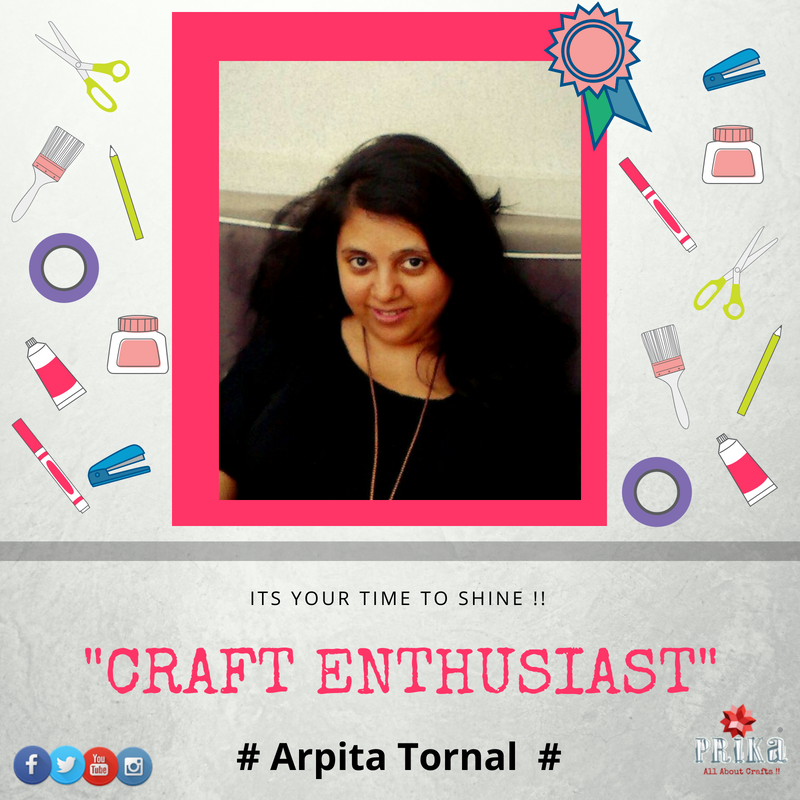 Welcome to the world of blogging Arpita! thank you for stopping by and all the appreciation. So cheerful ... Congratulations on your first and wishes for more. thank you for visiting and all the encouragement ..means a lot. So nice to see your entry at Rhedd's Crative Spirit. Popped back to say..Thanks for playing along with Rhedd's Creative Spirit this month. Good Luck, Rupa. thank you for stopping by and being so sweet and nice. Love what you have done with your jar... such inspiration to me. 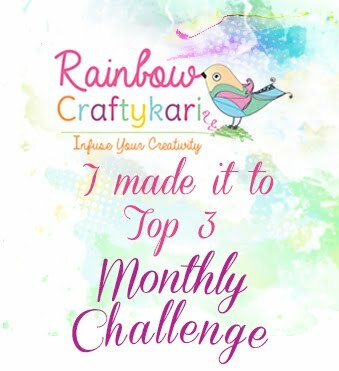 Thank you for sharing with us over at Rhedd's Creative Spirit this month and hope to see you again in future challenges. thank you for visiting...you r being too kind and sweet,its so motivational to read all your comments...thank you. 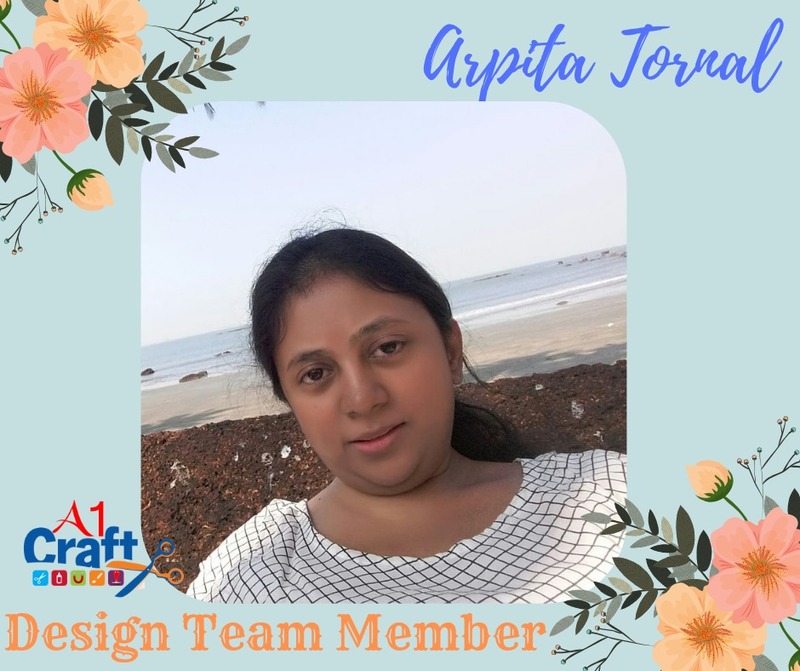 this is awesome Arpita, love the cheerful colors,congratulations on the first post , hope to see many more !! thank you so much for stopping by..and for the appreciation ,it is very motivating. 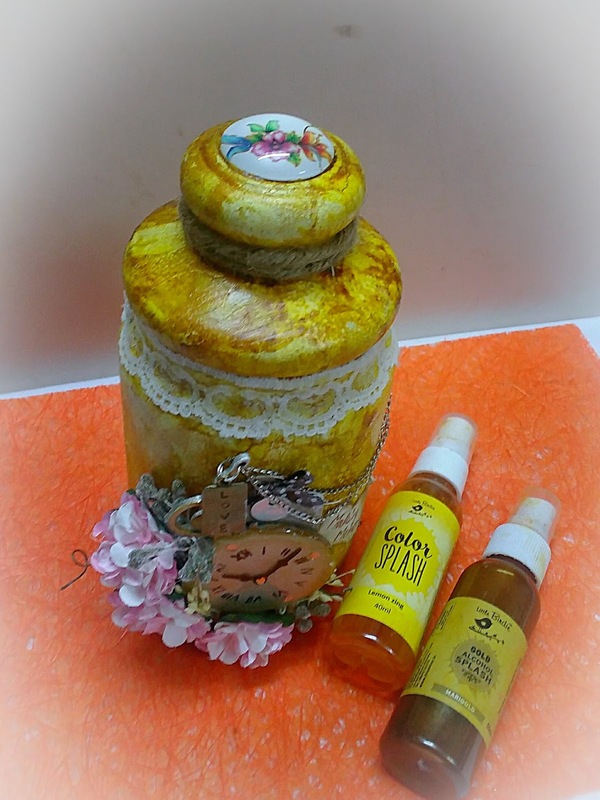 thank you judy for stopping by and appreciating my work..
Congratulations on entering the wonderful world of blogs. 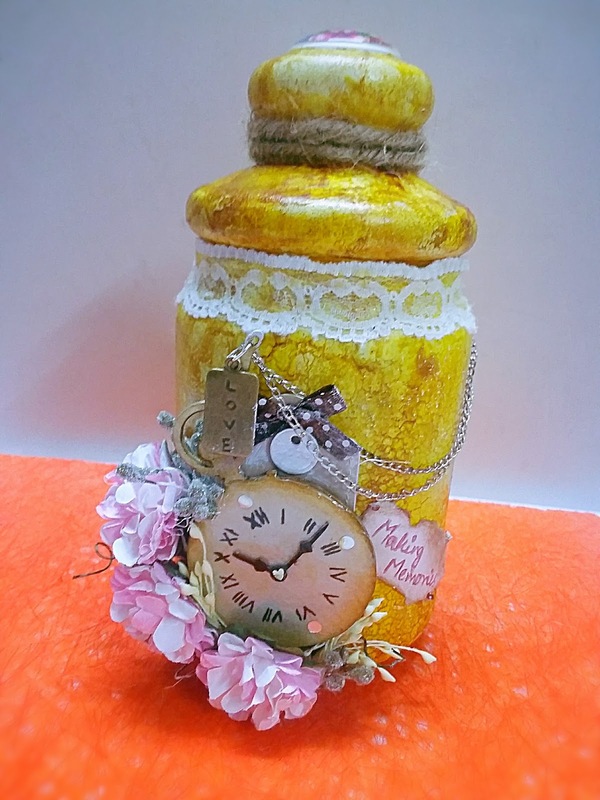 Your altered jar is delightful. 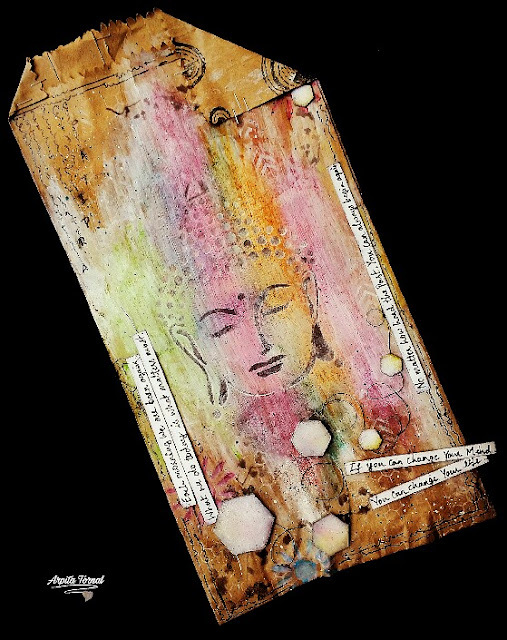 Thank you for joining in with Rhedd's Creative Spirit Challenge for your very first piece. 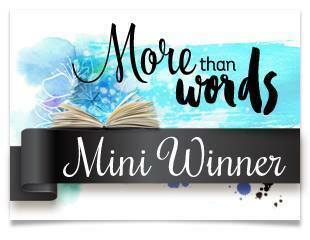 thank you so much julie for your kind words...i am so excited about this new begining in the blogging world..i am so inspired by all the great work out there. Theme - Anything goes using another brilliant product from the Little Birdie's family!!.... 3D Chipboards., good luck !! 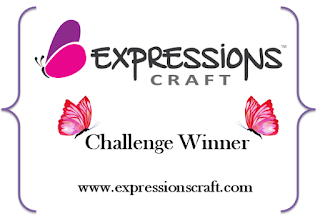 thank you..was so excited about this challange,the little birdie 3d chipboards are so inspiring. Thanks a lot for appreciating my work and being so encouraging. Original idea, this is very beautiful! Thanks for joining us at Mixed Media & Art! Beautiful creation! 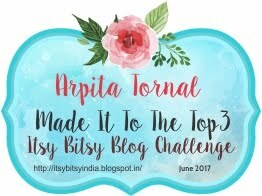 Thank you for joining the ITSY BITSY BLOG CHALLENGE #6-2017 (Anything goes using 3D chipboard shapes). Thank you for appreciating my work... excited being part of the challenges. Interesting work! Thank you for playing with us Mixed Media & Art! Thank you. 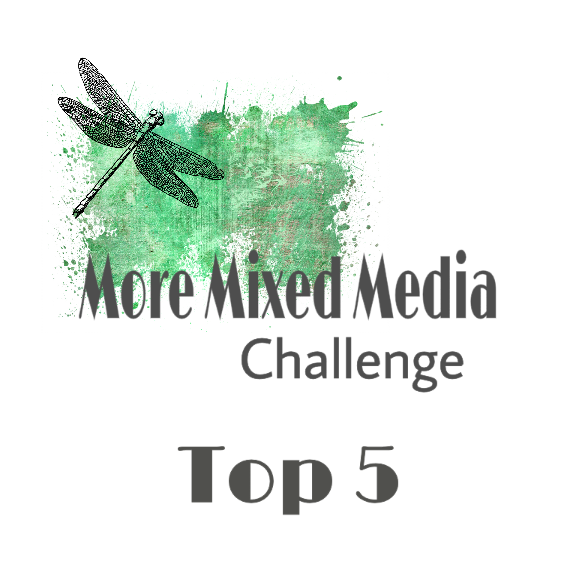 .excited to be part of the challenge. Sweet project that you have made. Looking good! Thank you for plaing with us at Mixed Media and Art. 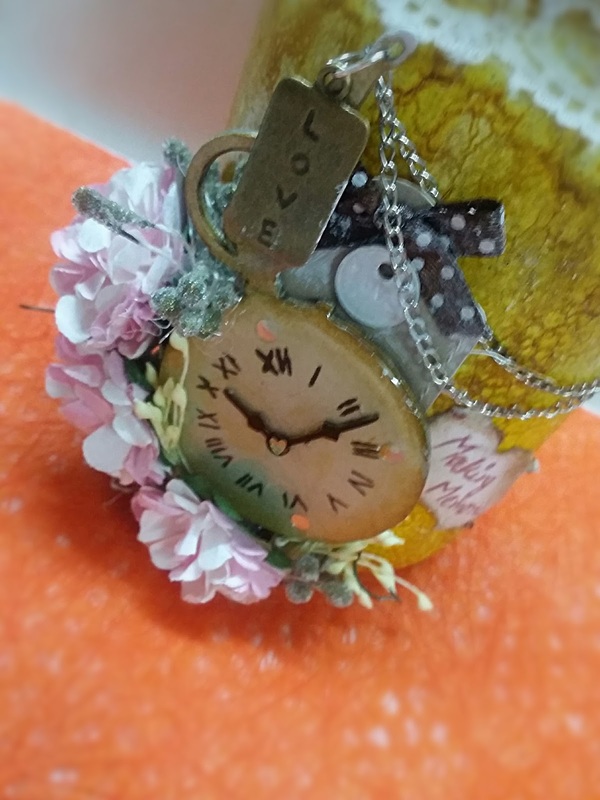 Love your altered mason jar. Fabulous. Thanks for joining us for out "Just about Time" challenge at Open-Minded Crafting Fun. Hope to see you again soon. Good Luck. thank you:)....enjoyed being part of ur challange. Sweet and so charming, is simply outstanding. 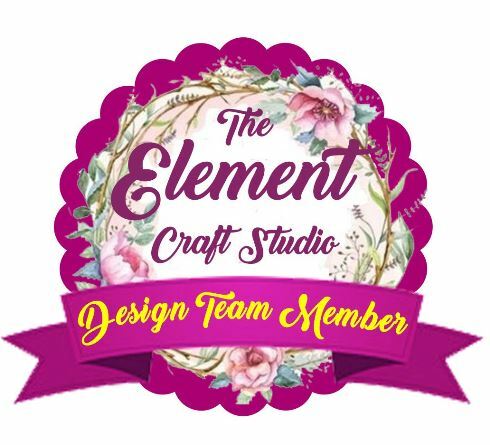 Thanks for joining in on the fun over at Open-Minded Crafting Fun. We look forward to seeing you again. Thank you for being so appreciative ...enjoyed being part of the challange.